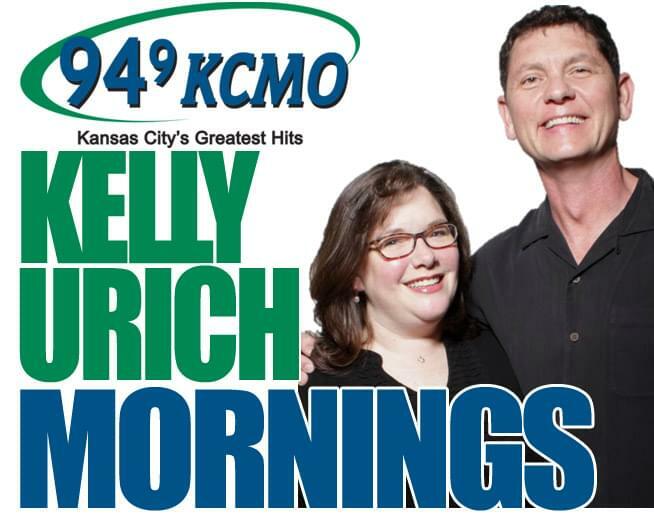 Kelly Urich has been a part of Kansas City radio for 28 years. 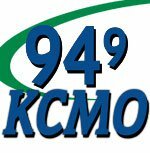 A two-time Kansas City Radio Personality of the Year, Kelly is the only radio personality to ride a bicycle while broadcasting into a helmet microphone from Royals Spring Training in Phoenix to the home opener at Kauffman Stadium. Every square inch was ridden to raise money for Kansas City’s Children’s Mercy Hospital. Whether it’s broadcasting from an aircraft carrier in Hawaii, the Olympics in Australia, or upside down in an Air Force jet, Kelly has done it all! 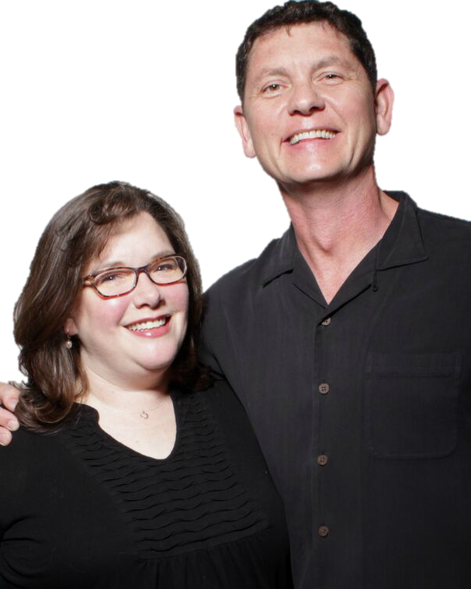 Listen to Kelly Weekday Mornings from 6am to 9am for Kansas City’s Greatest hits, topical news, and the most fun and entertaining ride to work you’ll ever have! Mackenzie is thrilled to be reunited (and it feels so good!) with Kelly Urich. A KC girl born and raised, Mackenzie got her first big break as a singing cocktail waitress. From there, she went on to radio where she met her match in Kelly. Together, they have broadcast from around the globe, and supported local organizations like Children’s Mercy Hospital and Union Station. Named Radio News Reporter of the year, Mackenzie loves working with kids and animals. When she’s not behind the microphone, you might find her volunteering at Great Plains SPCA or walking her foster poodle, Dieter. Mackenzie is married and hopes to launch her teenage sons into the world soon. She plans to turn their rooms into her own private Zen space.